IWISTAO'S BLOGGER : Why don't you use Splitted Phono Amplifier Stage? 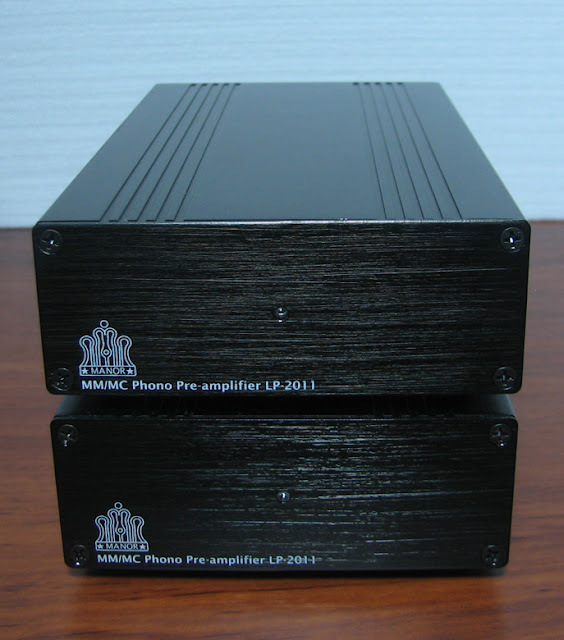 Why don't you use Splitted Phono Amplifier Stage? 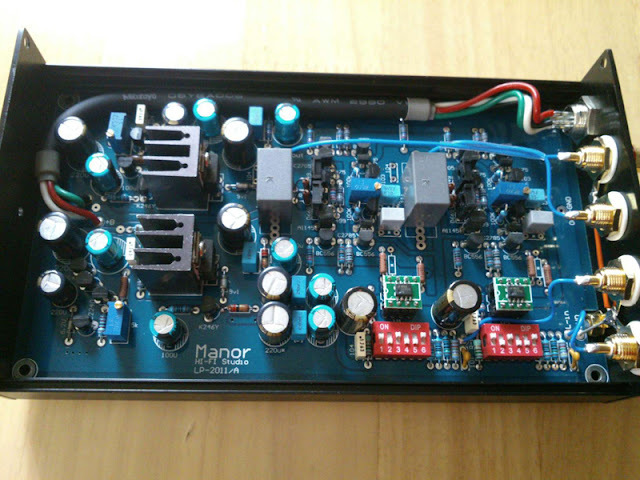 What is an advantage for Splitted Phono Amplifier Stage? It can maximize to eliminate the mutual interference between phono amplifier and power supply. So we designed and manufactured it, that is a well-designed HI-END vinyl phono stage that adopt a splitted power supply,although its appearance is not luxurious, simple and elegant, it has itself style. 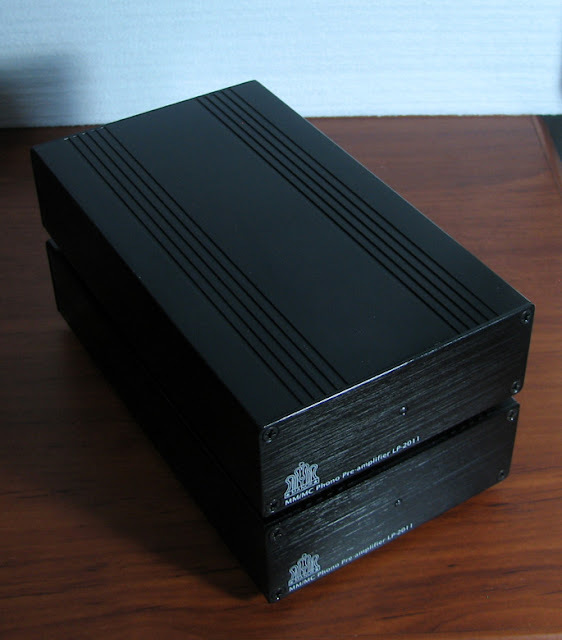 Most of the RC components for the phono amplifier used are imported one, the circuit layout is reasonable with sophisticated technology and process, double-sided fiberglass PCB, power supply board is a signal sided, and its multiple-stage amplification gains and impedance matched are adjustable. 3. Used a lot of imported high-quality HIFI components. 5. The first stage used American National's reference op amp LME49990MA, and the second stage is transistor / FET output circuit, which is low output impedance and strong driving force. 6. Splited designing, display flexibility and small size. 1. LME49990MA as the first and transistor / FET output circuit as the second stage. 5. 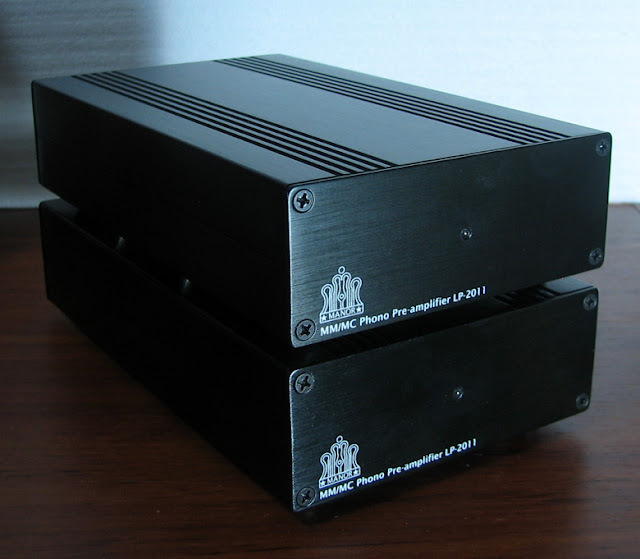 Attenuated MM / MC phono amplifier. This MC/MM phono amplifier is made of high quality imported components and parts, and tuned finely, as well as aged 10 hours above. After connecting the cables as the marked on the panels, it will work. 1. Built-in the switch for changing MC/MM, MC gain and impedance input control inside, please set up it as your requirements as below. (it can be set up when it works). Note: the unit had been set up as MM default when shipment. 1). L / R channel will be set up with same when you set up them. 2). When you set up the gain and the impedance according your requirements, please open the top cover of the amplifier ( unscrew 4 pcs screws on the front and back panel, then you take the cover out). 2. GND wire terminal of phono amplifier must be connected with the ground wire of phono player, which is shielded ground wire of phono for anti-interference, eliminating low-frequency noise. After the ground wire of phono player connected with GND wire terminal of phono amplifier as figure below, then connected audio cables of input and output between them. 3. 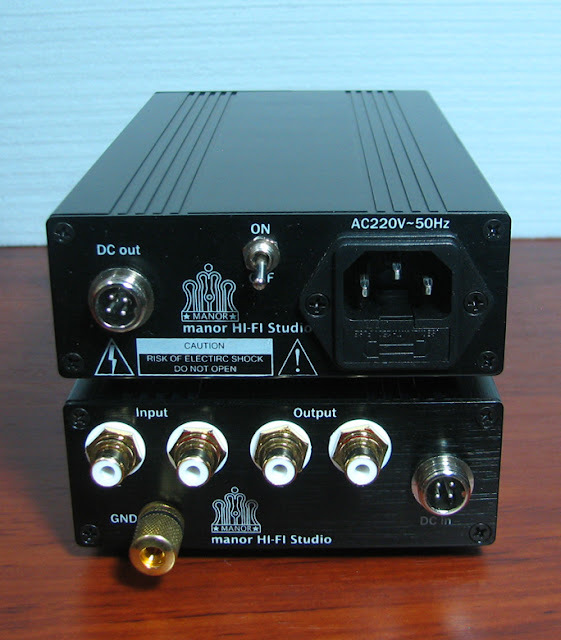 The phono player and phono amplifier are vulnerable to interference, so they need to try to stay away from sources of interference, such as amplifiers and other fields are generated with a transformer and objects.